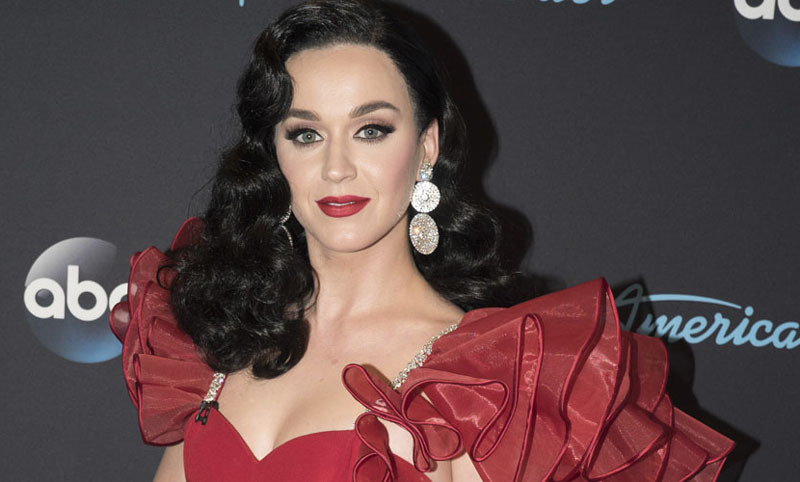 She has carved out a successful side hustle as a shoe designer, so it is no surprise that Katy Perry has been selected by the Fashion Footwear Association of New York (FFANY) to front its upcoming "FFANY Shoes on Sale" gala. The pop princess will serve as the 2018 PSA Ambassador for the 25th Anniversary of the annual event, which is supported by shopping platform QVC and supports research and education programs targeting breast cancer. "I'm proud to be able to partner Katy Perry Collections with FFANY and QVC in the fight against breast cancer," said Perry in a statement. "This is an issue that is near and dear to my heart, especially because my aunt passed away from it in 1986. I have always been proud to support the cause and am grateful to have yet another platform to help find a cure." The gala, which will take place in New York on October 11, will see donated footwear sold across QVC platforms. Since it began 24 years ago, the "FFANY Shoes on Sale" benefit has raised a total of $55 million for breast cancer research, with the funds generated from the 2018 edition set to be shared among nine leading cancer institutions in the US. Perry first hit the footwear scene back in 2016, when she teamed up with Global Brands Group Limited on her debut shoe line for Spring 2017. Designed completely by the singer, the Katy Perry Collections line is inspired by her travels and imagination, and has encompassed everything from scented jelly sandals to metallic sneakers and towering stilettos featuring quirky design details.